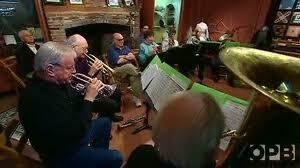 Do you like to dine, dance and have a good time? Now’s your opportunity, all while helping your local library! 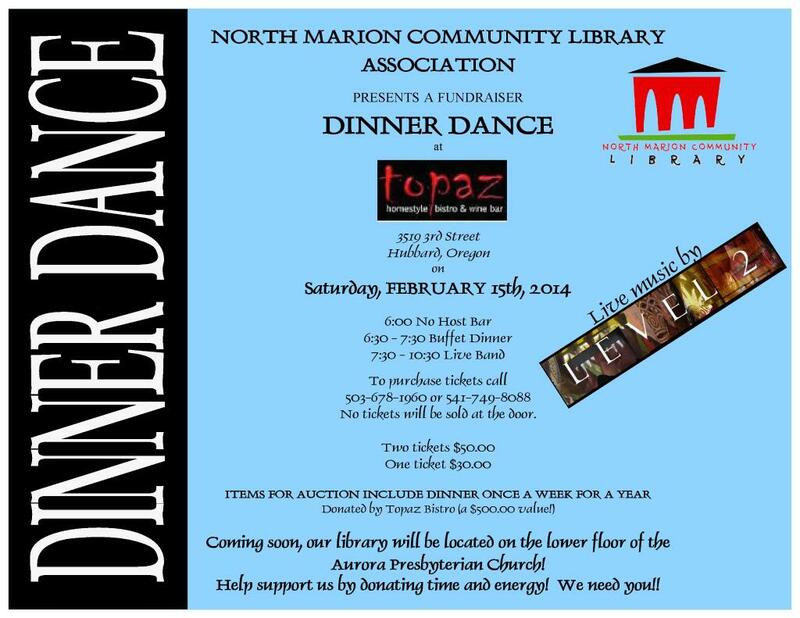 The North Marion Community Library Association is holding a dinner dance this February 15th. Click on the flyer below to enlarge it and for details!